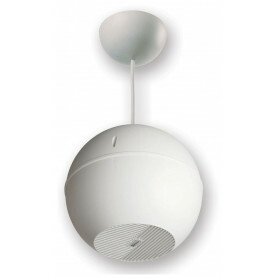 Pendant Ball Speakers There are 2 products. 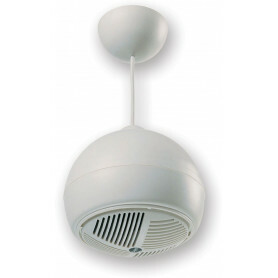 Designed for use where traditional ceiling mounted speakers are impractical to install. Used in such areas as very high raked, suspended, concrete or exposed ceilings.